People born under the zodiac sign Capricorn are ambitious. Some are steady climbers, some are highly driven, motivated to ascend quickly to the top. All are incredibly hardworking, empire-building achievers. As an earth sign, they’ve a practical nature too. Belgian born American fashion designer Diane von Fürstenberg is best known for her iconic wrap dress, which thousands of women defer to as their top choice for staple workwear. She is also known for her marriage to German prince Eduard Egon von und zu Furstenberg, and for her beauty. Capricorn Carolina Herrera, was cited by the New York Times as producing designs that are “elegant and worldly without ever being fussy”. This Venezuelan-American fashion designer is known for her exceptional personal style”, and dressing First Ladies from Jacqueline Onassis to Michelle Obama. If you want to know what to wear for any occasion, ask a Capricorn. 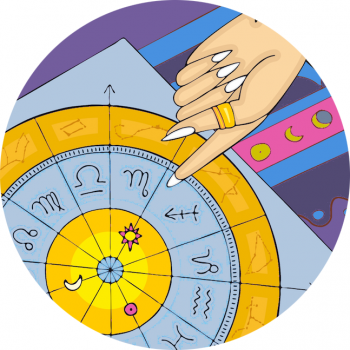 This is the zodiac sign with the best sense for formal wear, and your Capricorn pal will always know what’s appropriate and ‘correct’, from supper at your in-laws, to a weekend away in a new locale, even a Spring wedding. Read More About Capricorn Christian Louboutin In An Astrology Style Profile, Here!